Hello and welcome to Massachusetts! Massachusetts has a rich history in the formation of the United States. There are lots of historical places to visit as well as many fun attractions to see. It is also the birthplace of many famous Americans and home to a ton of resources and state symbols. By the time you're done looking at this website, you'll have learned a lot about The Bay State! Now let's take a cruise to find out. 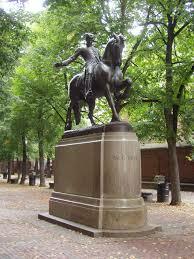 Click to view larger image of the Paul Revere statue. 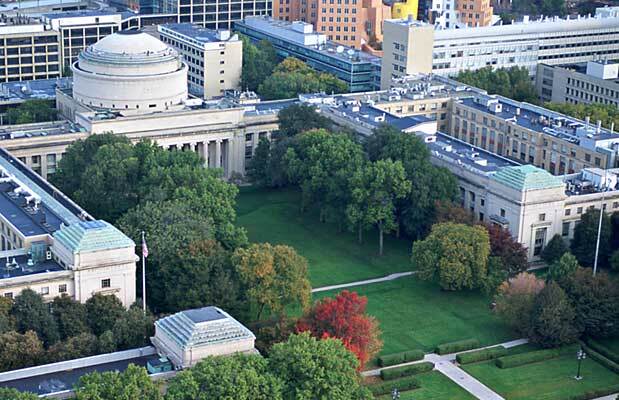 Click to view larger image of MIT.